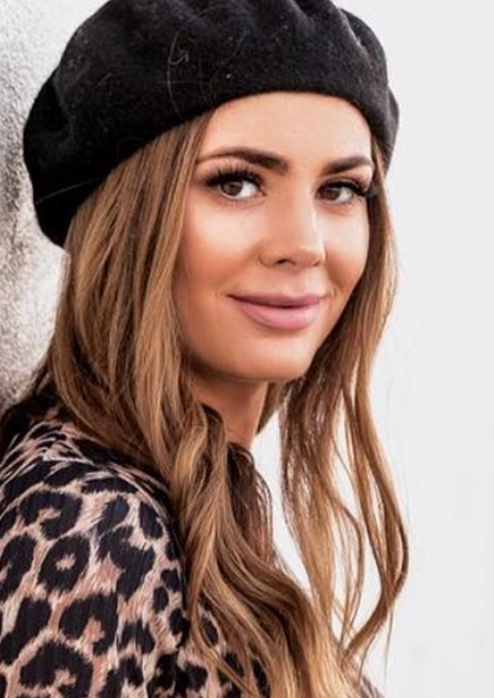 Sara Wardell | DULCEDO | A management agency representing models, influencers and social media stars for fashion, editorial, advertising and commercial bookings. : DULCEDO | A management agency representing models, influencers and social media stars for fashion, editorial, advertising and commercial bookings. Sara Wardell started writing the blog Love by Lynn in 2012. 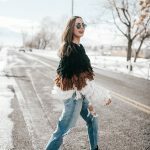 Beginning as a fashion blog, Sara shared her personality through her clothing. After having her first son Oaks, Love by Lynn has grown into much more. 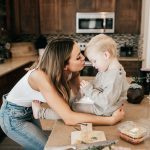 Blogging about her life and journey through motherhood, Sara has built a community for new moms that share her experiences, struggles, and triumphs. 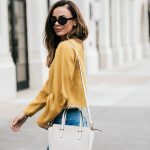 Love by Lynn transformed into a forum of advice, fitness, beauty, healthy lifestyle, feeling comfortable in your own skin, all the way down to where to buy the best baby monitor. 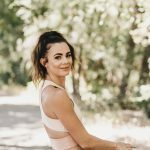 Sara continues to push her way through the social sphere inspiring young moms, fashionistas and fitness gurus as she-- the jack of all trades, can manage just about anything.